Seletron technology is constantly evolving. It was time to test a Volvo V40 2.0 Diesel 120 HP, equipped with i-ART, the intelligent diesel fuel injection system created by Denso and used in Volvo and Toyota engines. The innovative Denso fuel injection technique is distinguished by the presence of four pressure sensors, one for each injector, instead of the centralized sensor that characterizes the conventional Common Rail. Two sensors are integrated in the injector: a fuel pressure sensor (rail sensor) and a digital temperature sensor. In this way every single injection is calibrated precisely and the results are assured: better performance, lowered consumption and very low polluting emissions. "In order to increase the performance of this engine, we had to work on every single injector, increasing the injection time based on turbine pressure and the original injection time" Emanuel Lago, Seletron Development Manager. 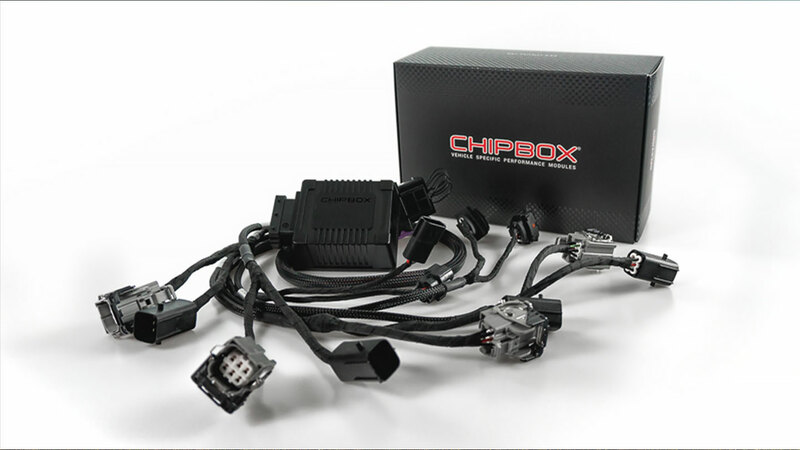 The CHIPBOX® DIESEL control unit developed for the occasion gave surprising results: up to thirty horses more, a notable increase in power in a car that was already distinguished by excellent performance. The intelligence of I-ART has joined the power of CHIPBOX® DIESEL. In addition, as always with Seletron products, extraordinary performance adds up to the simplicity and speed of use. The installation of CHIPBOX® DIESEL on this car model, in fact, takes only fifteen minutes and can also be done independently, without specific equipment and without having to make any changes to the engine system. WATCH THE INSTALLATION VIDEO and the road test!